Our next trip is to the Black Mountains, south Wales on 11/12 February. Don’t forget to book your place. 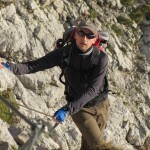 Summer alpine trip – we are looking for suggestions for a location and an organizer – Can you help? Can you help promote the HMC? we’re looking for new ideas to help promote the club – Can you help? In January the HMC went to High House in Seathwaite in the Lake District. Despite being early January, the mild weather had not allowed any snow to accumulate on the hills so we packed away our ice axes and crampons. The ground was soggy with mist on the upper reaches of the fells leaving little to see on the windy summits. Over the weekend, groups of HMC walkers managed to summit Esk Pike, Great Gable, Scafell, Glaramara, Seathwait fell and High Raise to name but a few. Many thanks to Jane for organising a great weekend. Club renewals are due by 31st March. Please note that in order to receive your spring edition of the BMC magazine, Summit, please renew your membership by the 15th of February 2017. The £22 membership fee covers the BMC subscription fee and will also help the club to maintain a healthy financial position to continue to support future events for its members. Please note that if any of your contact details have changed over the last 12 months, please complete a HMC membership form and send it to the Secretary together with your membership fee. Keeping your information updated will avoid potential issues with any BMC insurance policy you may have. The Dragons Back ( formerly The Castle Inn ), is the highest pub in the Brecon Beacons National Park, a Country Inn with plenty of accommodation, b&b rooms, bunkhouses, Shepherds hut and a campsite. 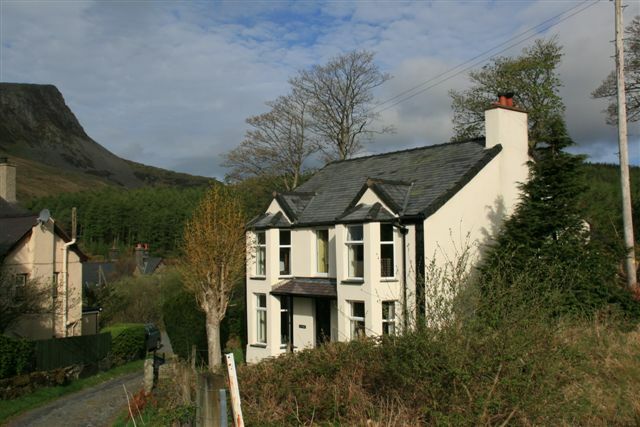 Located in a glorious valley, over 1000ft above sea level in The Black Mountains – part of The Brecon Beacons National Park. 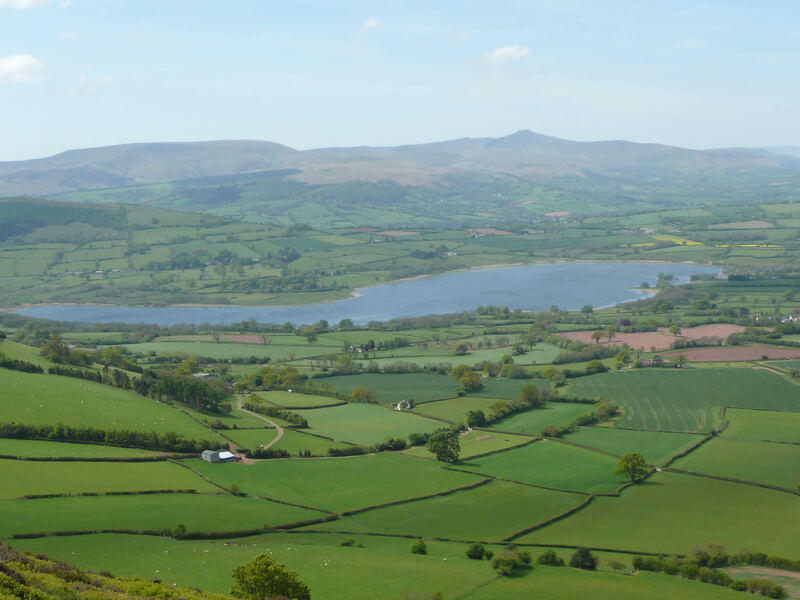 Ideally situated for the local towns of Brecon, Hay on Wye & Crickhowell. The pub provides generous servings of very tasty home cooked food, a fine selection of local real ales, with a huge log fire on one side of the pub, and a lovely log burning stove with leather sofas to sit on. The HMC has booked the 10 bed bunkroom. Join us for the Annual Dinner to celebrate Eddie’s 80th birthday. A long time member – climber, cyclist and walker- come and help us celebrate Eddie turning 80 but still as active as the average 50 year old! Join the party! Tan Yr Wyddfa, mountaineering hut in Snowdonia, is at Rhyd Ddu. On a clear day you can see the top of Snowdon and you can walk from here all the way to the summit on the well marked Rhyd Ddu path. The hut is also a superb base for walks onto the Nantlle ridge, Moel Hebog, Mynydd Mawr and Yr Aran. There is a pub, a café and a Welsh Highland Railway station close by. Beddgelert is five miles away. The hut is well placed for climbing – being within easy driving distance of Tremadog, the Moelwyns, the Llanberis pass and most other popular mountains crags and paths within central Snowdonia. If you want to climb on Cloggy, you can walk there! HMC has the use of three bedrooms which sleeps 16 people in bunk beds. The hut has its own car park adjacent to the hut, which accommodates 10 cars. We’ll be holding the next AGM on Tuesday 4th April from 6:30pm in the Cotswold store as usual. Each of the elected committee will be reporting back to the membership about the club and we invite all members to come and participate and have your say in how the club is run. The minutes of the 2016 AGM can be found by clicking here. HMC has booked the Alpine bunkhouse for our sole use. 5 nights accommodation . Sleeps 16. Plenty of free parking. Very close to the famous Clachaig Inn. 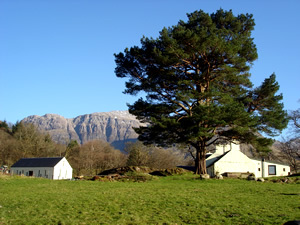 The Alpine Bunkhouse is just yards away from the main Hostel and was originally a barn on the farming croft. A major refurbishment of the building has taken place and now offer 3 heated bedrooms sleeping up to 16 (all bed linen is provided free of charge). The bunkhouse facilities include a communal area for dining, relaxing and cooking as well as access to the site drying room with commercial de-humidifier and wifi in reception. The bunkhouse has 3 wc’s and 4 wash hand basins inside and another 2 wc’s, 2 showers and 3 wash hand basins accessed externally. Can you help promote the HMC?